Traffic is essential to a successful website. We all want more of it right. But, how do you increase quality traffic on your site? One way is to add an additional channel of traffic. You might do really well with organic listings in the search engines and that’s great. Consider adding an additional channel like video, a new social media channel or PPC for example. Make sure though that what you do take on, do it well. Don’t jump from thing to thing, focus on what you take on and do it really well. This article is not about different avenues of traffic though, it’s about tools that can help increase traffic. 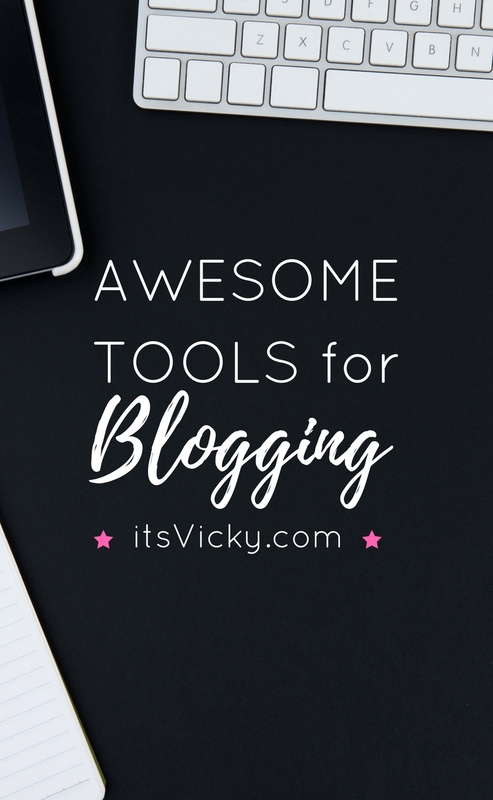 We talk about tools that can help increase quality traffic to your blog or site. 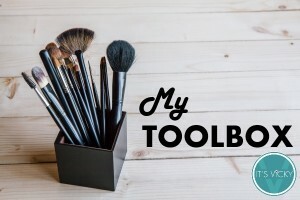 All the mentioned tools in this article I use on a regular basis. From research to analytics, there are great tools that can really help you improve your site and increase traffic. Google Trends is a great tool to find out what’s trending. It’s a great tool to compare certain niches and sub niches as well. You can see if the niche or keyword has an upping or downgoing trend. 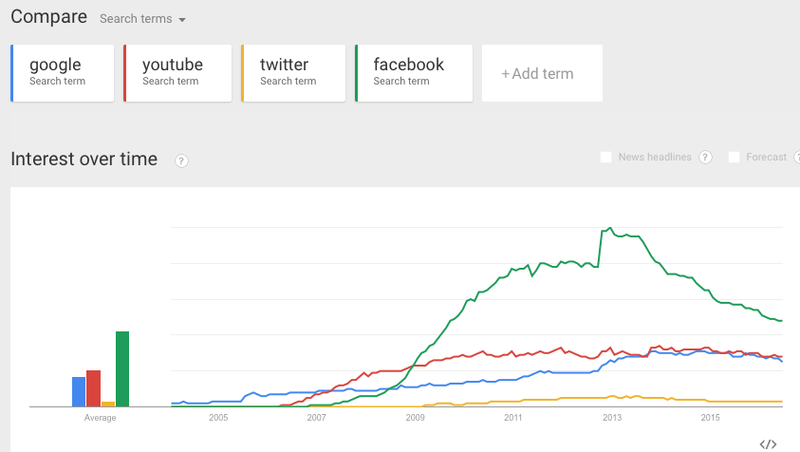 Here we compare searches for google, youtube, twitter, and Facebook. You can see that Facebook had a peek in 2013 but according to the curve Facebook is now loosing searches. 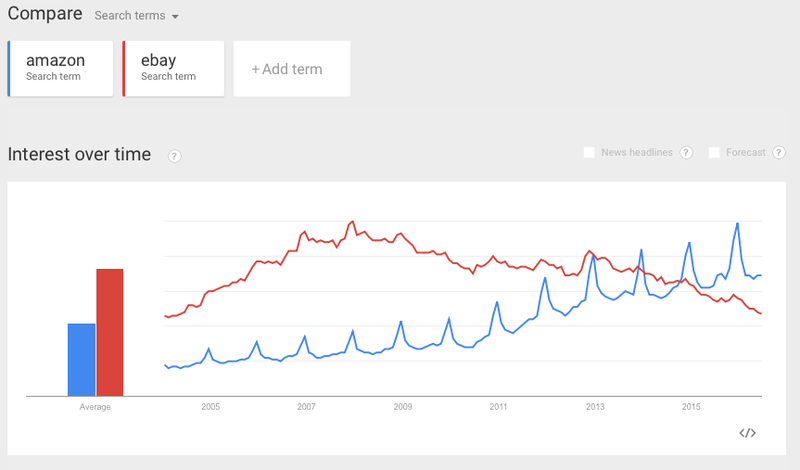 You can also see that Amazon now have more searches than eBay. 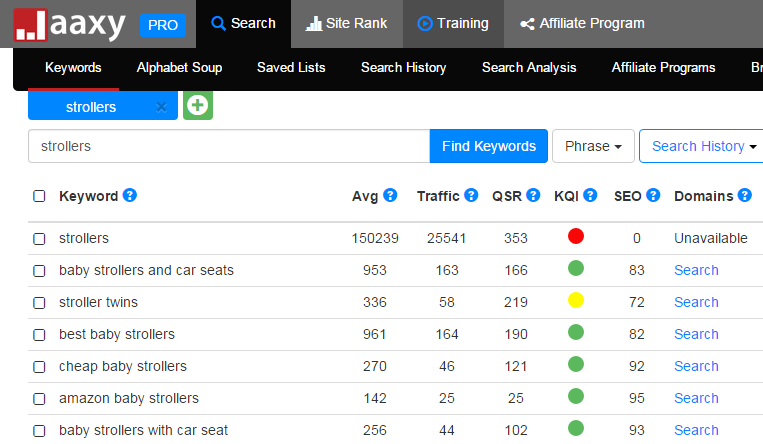 You can also compare different keyword choices. Below is the search result for sunscreen vs. sunblock. 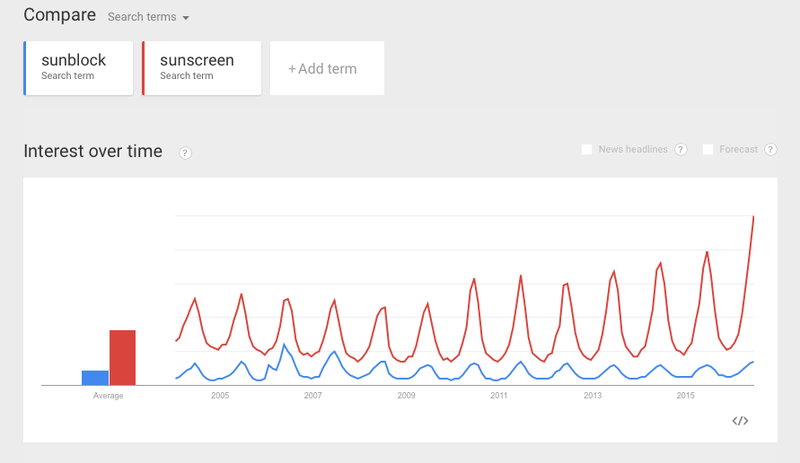 Sunscreen is more popular and you can see the peak during the summer months. This is also a great tool to use if you are debating between different sub-niches for your site, type in the main keywords and compare the result. Great tool to help identify great trending niches and sub-niches. 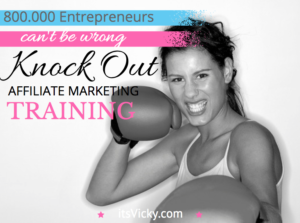 This will help you pick a good niche to drive quality traffic too. Using keywords to rank organically in Google and other search engines is a great way to get targeted free traffic. Quality traffic requires quality keywords. The key to getting both is relevancy. Get this right and you will have great success. To find good quality keywords I use Jaaxy. Jaaxy is a great keyword tool that will give you a quick overlook over the keyword so that you can decide if it’s worth using and create content around. You are looking for high search volume and low competition keywords, Jaaxy makes this easy to spot. Jaaxy doesn’t only give you the result for the wanted keyword, it also suggests other relevant keywords that you might not have thought about. There’s a lot more to Jaaxy if you want more info on this keyword tool read my Jaaxy Review here! Use great keywords on a consistent basis and increase traffic gradually over time. Now you have the niche/sub-niche and keywords down. Provide solutions that your visitors are looking for and they will be back. One way to increase traffic is to get your visitors to come back to your site. The solution might be information, it might be a product, it might be an e-book, it might be a video… Give them what they are looking for and they will come back for more. 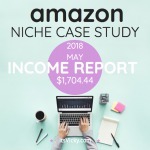 If you monetize your site with physical products, the Amazon associate program is a good one to use. They have anything and everything imaginable. The site is trusted which is also very important when converting visitors to buyers. 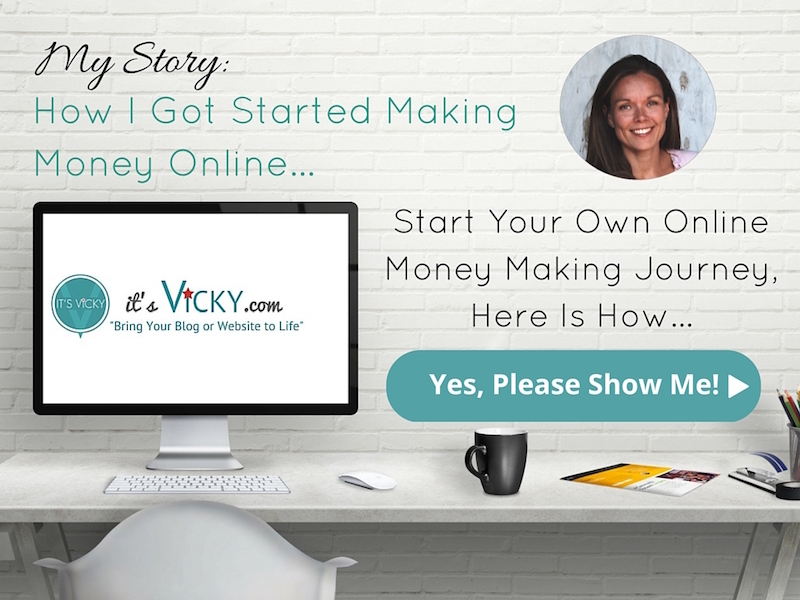 One of my sites is monetized with Amazon, to save time and make sure I maximize my earnings I use a tool, a plugin, called EasyAzon. EasyAzon a plugin that you install on your WordPress site has a “magic” button that will save you a ton of time. You no longer have to leave your own site to insert an Amazon link, it can all be done within your site. With the push of a button, you can insert text links, images, CTA (click to action) buttons and info blocks. 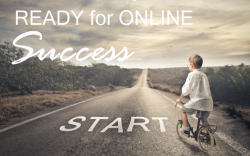 You can also optimize traffic from around the world so that you don’t miss out on commission. A great tool, for me a must have for my Amazon sites. 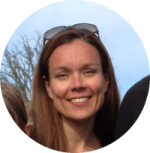 Read more about EasyAzon here! Another great way to drive traffic to your site is by using Social Media. 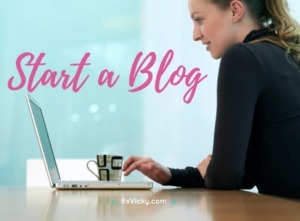 We all have our preferred platform to work with, some find Facebook is great for generating traffic some will go with Pinterest, Twitter or Instagram. Some of us use a combination. There are many tools to use when increasing traffic with social media. I will talk about two of them here. One makes it easy for your visitors to share your content with others. 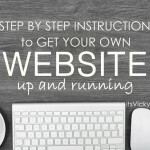 The second one helps you get traffic from social media to your site. SumoMe is a great tool, a WordPress plugin, to use on your site to make it easy for your visitors to share your content. When somebody shares your content you get more exposure and hopefully more traffic. SumoMe also makes it easy to collect emails. When you collect emails, you can get in touch with your readers and send them back to your site. 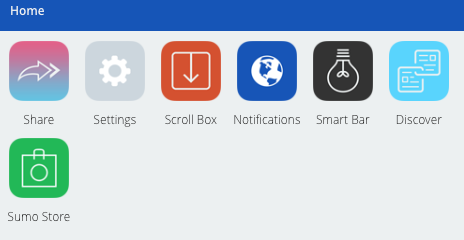 SumoMe offers great looking scroll boxes and smart bars. Combine this with my preferred email subscriber tool Aweber and you have a great set up. To save time and make things easier using a tool to help with your social media subscribers and messages are almost a must. Sure this can be done manually but it takes a ton of time. There are many tools to use, right now I’m using Crowdfire for my Twitter account. It has helped me get over 11K followers by submitting tweets on a regular basis. Also by helping me organize and streamline my followers. So now by using the tools described we should have a decent amount of traffic. Now we want to find out more about our traffic so that we can do more of what works and cut out what doesn’t. Analyzing the traffic is very important. You want to make sure you know where the traffic is coming from, what posts and pages they visit and if they convert. Analyze your audience – users, page views, bounce rate, Avg. session. Demographics, age, and gender. Interests, location, new vs. returning visitor. Do they use a desktop, mobile or tablet and more? Acquisition – where is your traffic coming from, organic, social and more. Behavior – the flow of your visitors, site speed (although I use other tools for that). Google Webmaster Tools tool helps you stay connected with Google if there is ever any issues with your site and Google you will find out through the Webmaster tools so make sure you are signed up with them. Search analytics – keywords with search results, links to your site, internal links. Google index – index status, keyword and more. Crawl – errors, stats and more. SemRush is a great tool to see what keywords are ranking and what position they are holding. Also gained and lost keyword ranks. SemRush gives a great overview, is easy to grasp with great graphics. A tool with both free and paid option, that I can highly recommend. 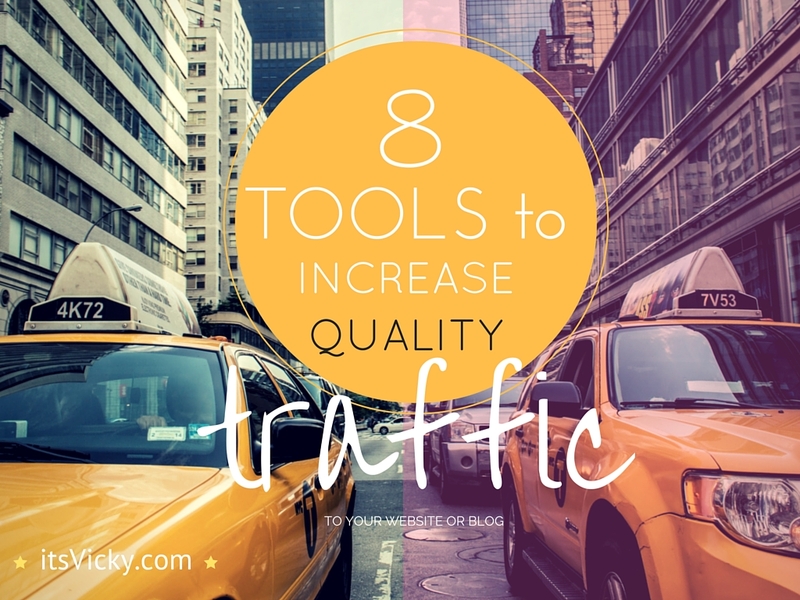 8 Tools to Help Increase Quality Traffic! Some good stuff here thank you! I have a busy night.